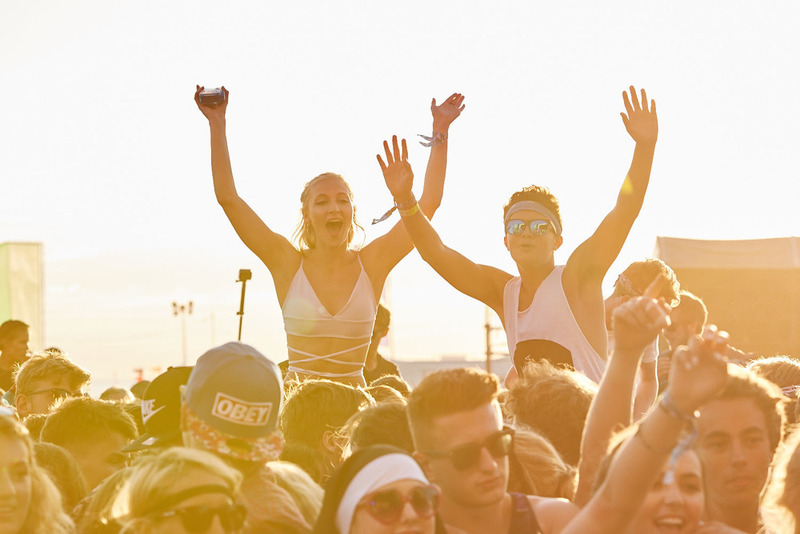 The final series of photos from Boardmasters 2015. Once again it was fun Cornwall. See you soon. Following on from the last post. 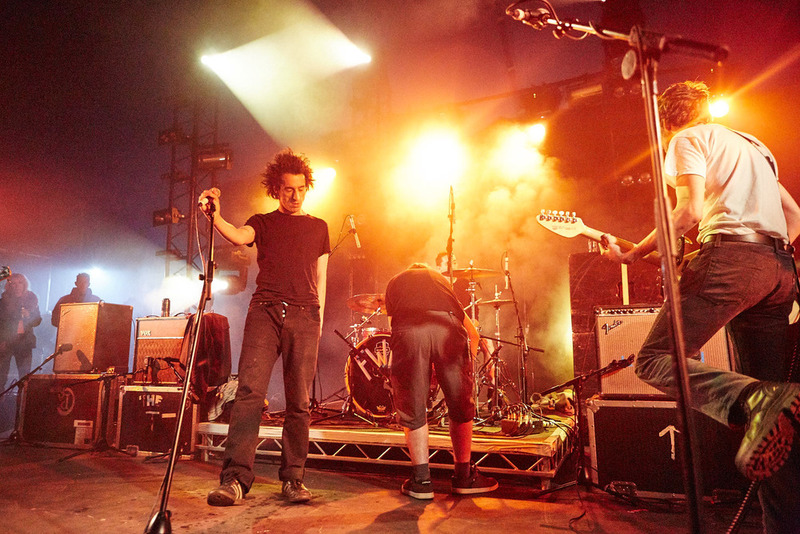 Here are the photos from day tow of Boardmasters 2015. You can see day one HERE and catch day three HERE.